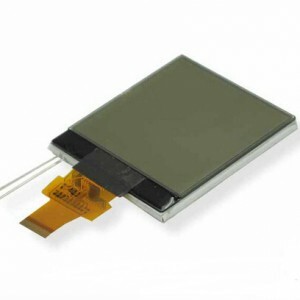 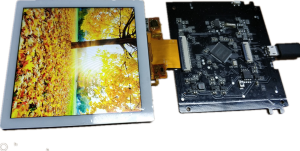 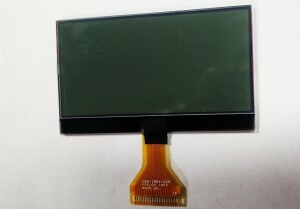 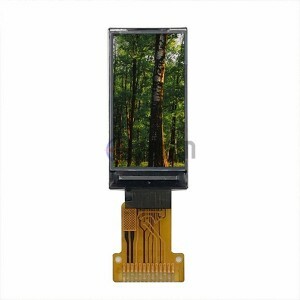 ﻿ 160X128 LCD Module - Jiangxi Huaersheng Technology Co.Ltd. 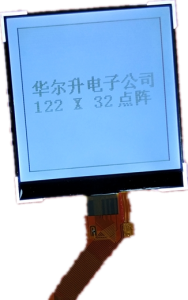 Htend Display Technology Co.,Ltd is one of the leading 160×128 lcd module suppliers, and a top level China custom graphic lcd 160×128 manufacturer, we are always at your service. 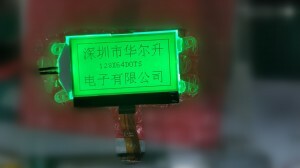 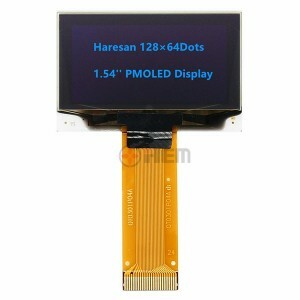 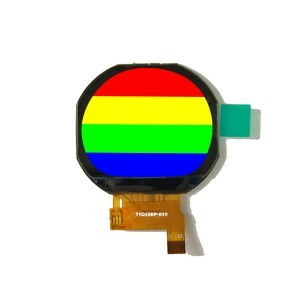 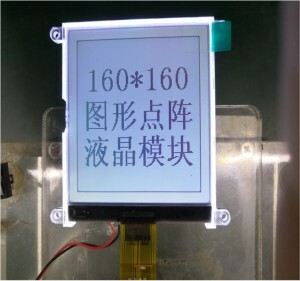 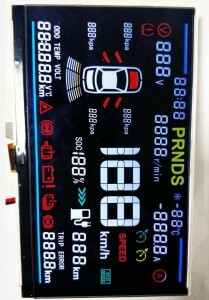 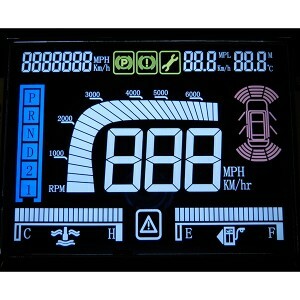 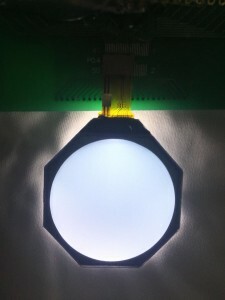 160×128 lcd module is 160 dot matrix in line and 128 dot matrix in row LCD display. 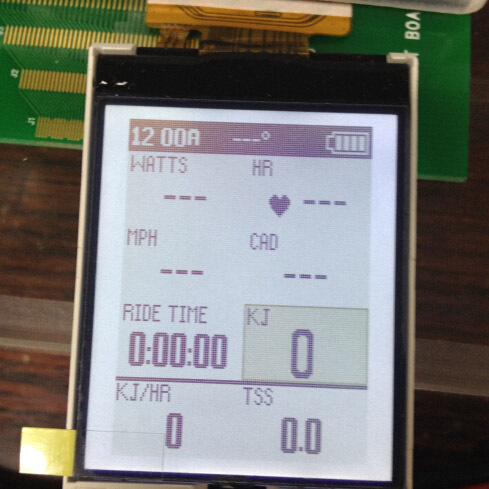 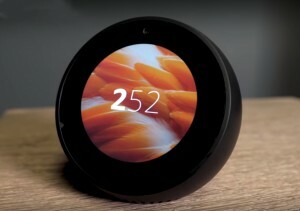 It shows plenty of patterns, controlled by the driver IC. 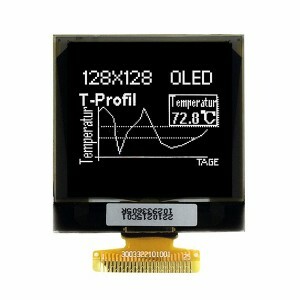 160×128 LCD display is more suitable for those complex products, which need display variety of patters. 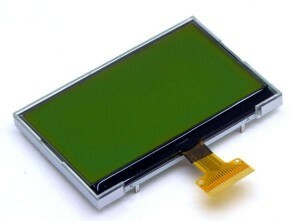 In addition, we produce 192×32, 192×64 and 240X160 LCD Display as per clients requirement. 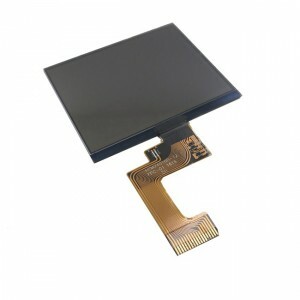 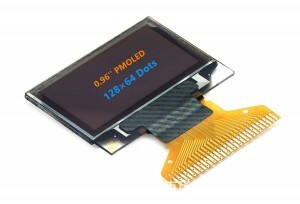 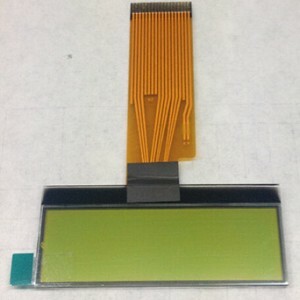 Please contact us if you would like to learn more LCD 160×128 and 160×128 LCD Module details.